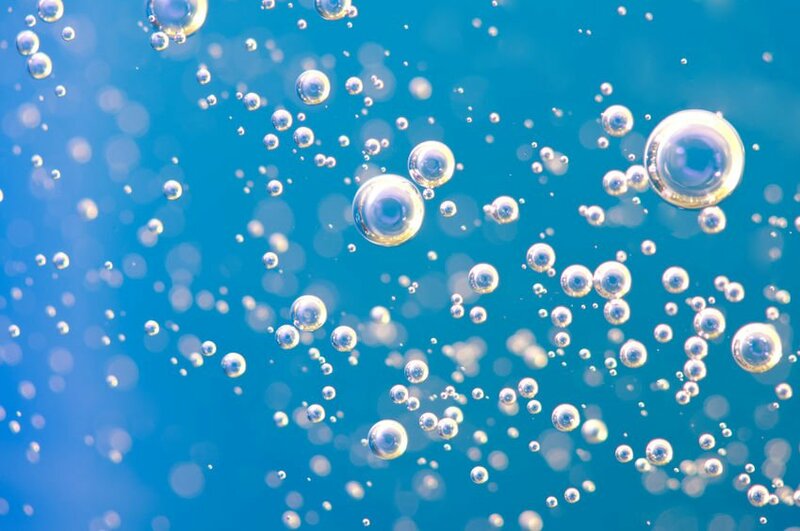 Because Structured Water contains stable oxygen, it does not dissipate immediately. This added oxygen can help to raise oxygen content in the blood by up to 10 points on a 100 points scale. Low oxygen content in the blood can be associated with poor health and headaches. 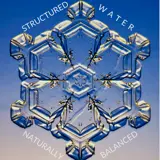 Structured Water is great for high altitudes it tastes pure, smooth and clean. Some people state it has a sweeter taste than other waters. 90% of all “life energy” is created by Oxygen. All functions in the body are regulated by oxygen. Helps increase or improve Hydration on an intra- and extra– cellular level in 22 minutes. Helps detoxify the cells through superior hydration. Helps balance pH by establishing more alkalinity. Helps double the immune system response in only 7 days. Helps increase Oxygen content in the blood (helps alleviate altitude sickness). Helps increase thought processing, mental awareness and creativity. Helps reduce swollen joints that are associated with arthritis. Helps establish better health and overall vitality. The overall features and advantages of Structured Water Technology. Make it an important addition to any health conscious family.